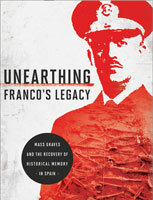 Unearthing Franco’s Legacy: Mass Graves and the Recovery of Historical Memory in Spain addresses the political, cultural, and historical debate that has ensued in Spain as a result of the recent discovery and exhumation of mass graves dating from the years during and after the Spanish Civil War (1936-39). The victor, General Francisco Franco, ruled as a dictator for thirty-six years, during which time he and his supporters had thousands of political dissidents or suspects and their families systematically killed and buried in anonymous mass graves. 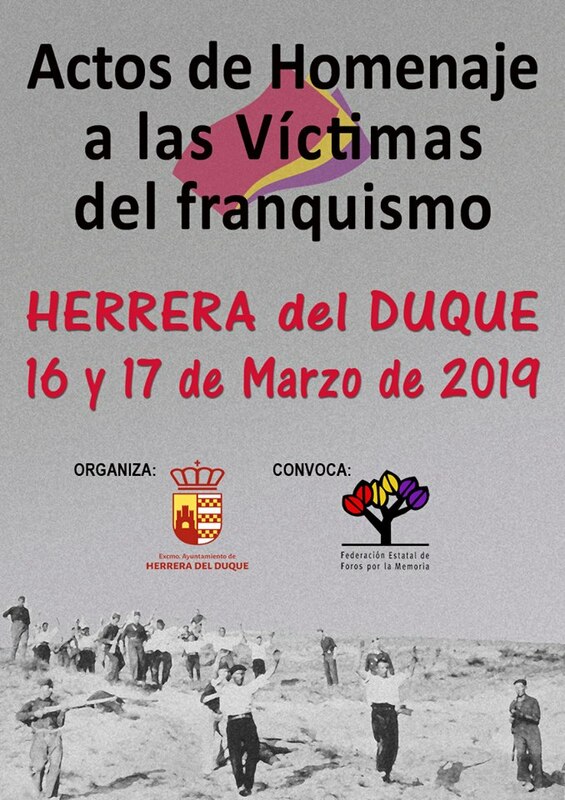 Although Spaniards living near the burial sites realized what was happening, the conspiracy of silence imposed by the Franco regime continued for many years after his death in 1975 and after the establishment of a democratic government. 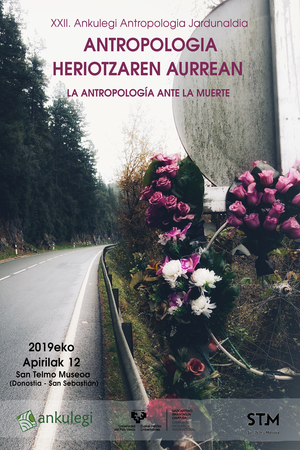 While the people of Germany, France, and Italy have confronted the legacies of the repressive regimes that came to power in those countries during the 1920s, ‘30s, and ‘40s, the unearthing of the anonymous dead in Spain has focused attention on how Spaniards have only recently begun to revisit their past and publicly confront Franco’s legacy. 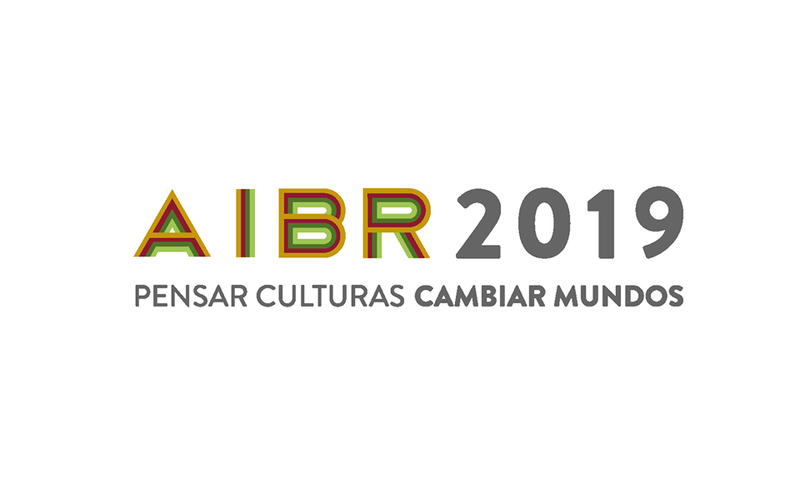 The essays by historians, anthropologists, literary scholars, journalists, and cultural analysts gathered here represent the first interdisciplinary analysis of how present-day Spain has sought to come to terms with the violence of Franco’s regime. Their contributions comprise an important example of how a culture critiques itself while mining its collective memory.